Math + Exhibition = Opportunity for Inquiry! There is a great opportunity for students to showcase their learning in math through the Exhibition. For some classes during this time, “math class” is often a welcome relief in all the busy scheduling of Exhibition. Many school keep a constant math period and continue to work through their curriculum while also working on math related to the Exhibition. Three sources of internet-found brilliance are definitely worth taking a look at if you are interested in seeing how an inquiry approach can be taken to the integration of math in the Exhibition. Authentic Inquiry Maths is a blog by Bruce Ferrington. He is interested in making “the kids do the thinking”. A teacher in Australia, Bruce’s blog has a number of posts related to the Exhibition that show how students have integrated their mathematical knowledge with their inquiry topic. He has some great examples of interactive graphs, using balance scales for participants to voice their opinion, and graphing data pictorially. The posts related to Exhibition are great but his whole blog is worth taking a look at for some great ideas about math inquiries. Rebekah Madrid is a teacher at Yokohama International School. She has written an excellent, detailed post supported by real-life examples of the work of her students on the topic of Infographics – making numbers sing. In this post she details how she has her kids make infographics using found household objects to convey their data points. The post is well documented and supported by loads of additional resources should you wish to recreate her lessons with your own students. This blog would be a great place to get inspiration for kids to write their own WYR questions based on the knowledge they acquire throughout the Exhibition process. How do you showcase Math in the PYP Exhibition? One of my concerns is that math in my classroom is not as inquiry based as I would like it to be. 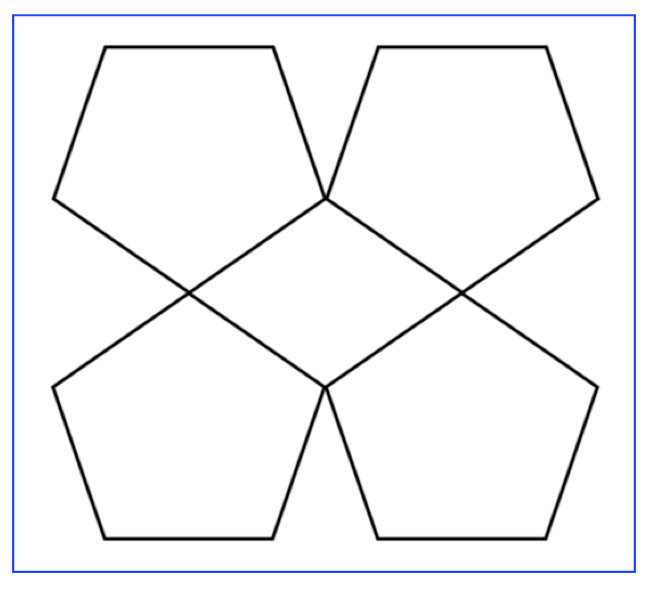 My students and I just began a unit on Geometry. I gave the pretest and for the most part, students had a spattering of knowledge and the test was completed with much hair pulling and cries of “Man! 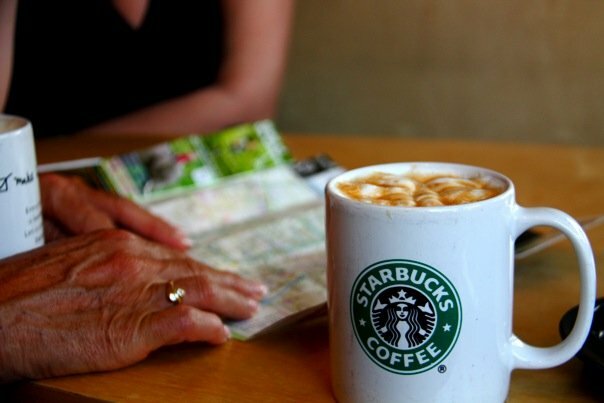 I KNOW this….but….I forgot!”. When we went over the paper, I could see a collective “aha” from the majority of the students as they started to dust off the vocabulary sitting at the back of their minds. So, what to do? I did some scouring of the internet and came up with a couple of really interesting reads: Angle Measurement – An Opportunity for Equity, and Inquiry Maths: A Parallel Lines Inquiry. After reading these articles, the next day my students and I sat with the pretest and pulled the vocabulary from it. They spent the lesson with math dictionaries, math tools, the Khan Academy, and various math text books from the classroom shelves in order to create an understanding of what these terms meant. They found all these connections that I wanted them to know but didn’t want to just tell them: that perpendicular lines were also intersecting lines but not all intersecting lines are perpendicular. 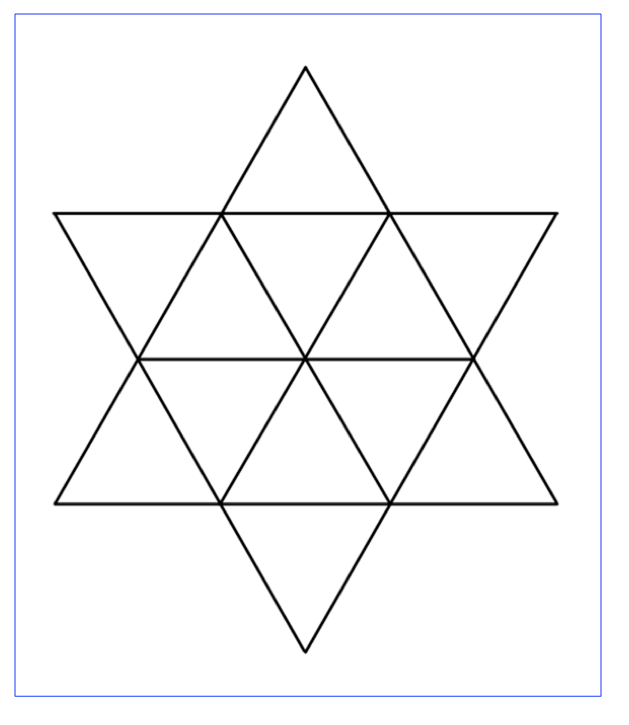 Same with equilateral triangles and isosceles triangles (all equilateral triangles are isosceles but all isosceles are not equilateral). Some asked if they could work on their “Math Dictionaries” at home. Others took screen shots of Khan Academy videos and added their own notes. I told them they were preparing for an inquiry and they needed to be well equipped! The next day, we discussed the idea of using math as a language. I drew a rectangle on the board in purple marker. If this were to be described using the English language, I would call it “Purple Box”. If it were to be described using Math language, I would call it “A rectangular quadrangle with interior angles of 90 degrees each (right angles) formed by a set of horizontal, parallel line segments and a set of vertical, parallel line segments. They got the idea. My students were shown the pictures, reminded of the Success Criteria for the lesson, and were off! It was fascinating. They partnered up in a similar fashion to the day before when they were creating their vocabulary understandings and quickly started to use their knowledge to describe their image. I “casually” asked if anyone wanted a protractor (YES! YES! YES!). As I wandered around I saw children reading, questioning, measuring and using their math language to describe the image in front of them. “Can we draw on it?” Yes! For one group who had the star shaped image, this led to some pretty crazy coloring/marking which to my naive eye looked more like silly scribbling than serious math but I let them keep going. One group started talking about symmetry and I found some mirrors and laid them on their table which started another investigation into where that line of symmetry actually was. This was supposed to last 15 minutes but it was clear they had more than 15 minutes of math language in them! As the end of the lesson neared, I asked them to briefly group with the other people who had the same image to get an idea of what others had done. Cries of, “I was going to do that next!”, “I hadn’t thought of that!”, “I forgot to put that, too! ” and “Where did you get a mirror from? !” were heard around the room. I think the students were not the only ones learning something today! A couple of weeks ago, I posted about developing a growth mindset , in particular in math class. Engage their Minds chimed in with more great resources for developing a growth mindset. It’s something that clearly people are thinking about. One of the ideas I had was to follow in the steps of the Khan Academy and add an inspiring quote or statement to printed papers I gave my students to encourage them as they learned. 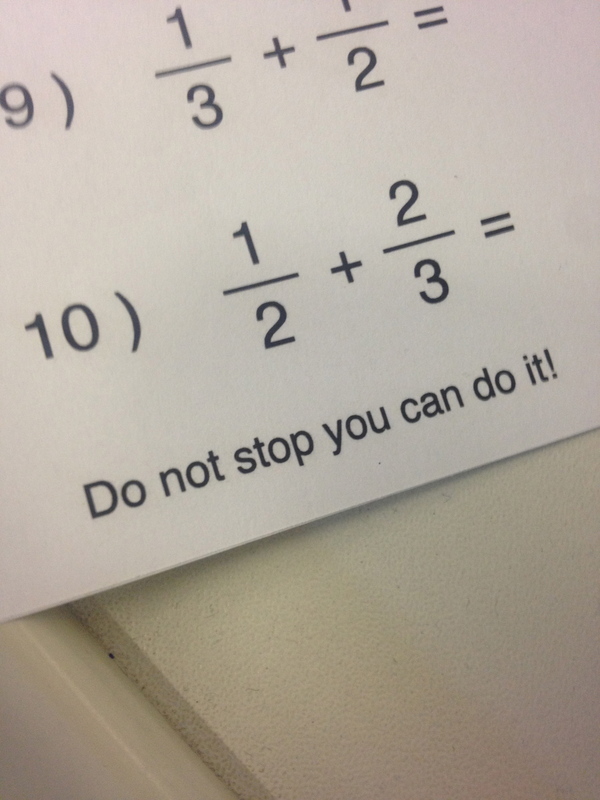 I was going over the types of fraction work my kids needed and was about to print some customised worksheets for them to practise from Math-Aids.com when I noticed that at the end of each worksheet is a box for you to add instructions or other text. What a perfect spot for a growth mindset quote! 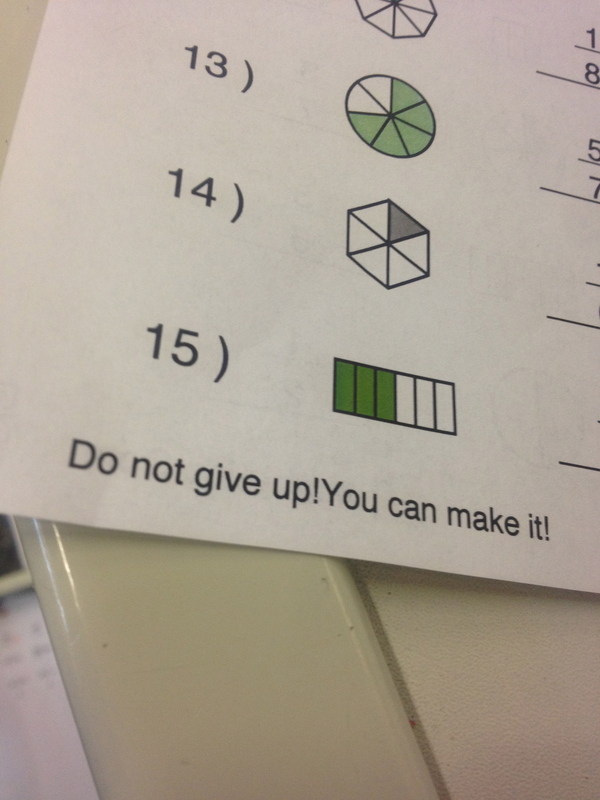 And then I thought, why not let the kids create both their own learning pages and add their own words of encouragement? So I did. And they were great! Have I mentioned I love Gaping Void? Good. The cartoon was accompanied by the text: “it’s something we tell our children every day”. My kids use Khan Academy for math. At the moment we are working on fractions (fourth graders) and we have just started to move into unchartered waters for some students. They are unsure. They don’t know what they are doing. They are scared to fail. I can see it in their hesitation, their avoidance of tasks that are deemed “too hard”. So, what to do? Of course, “the red people” was the chorus around the room. When I asked why, the response was that those people were not doing good, that they didn’t know, that they were failing. No, I told them. They are not the people I am concerned about. I am concerned about the grey people – the ones who are yet to try. If you are in the red or in the blue, I know how to help you, how to move you on from where you are at. If you won’t try or haven’t tried, how can I know how to help you? You might fail, yes. But you might succeed too. And I know that if you do move to the red, you won’t be there for long because “failure is the prerequisite for learning”. If you are at all like me, you have written a test for students that requires them to show their work. Well, last weekend, I read this article that invites students to choose whether or not they show their working. The ideas behind this option are sound and really made me question why I ask this of my students and wonder what the consequence is on thinking in my students. The author, David Ginsburg, goes on to suggest mixing up the usual “show your thinking” question with a different take on the format: He suggests giving students a completed equation and asking them to explain why it is or is not correct. This naturally means they have to explain their thinking. 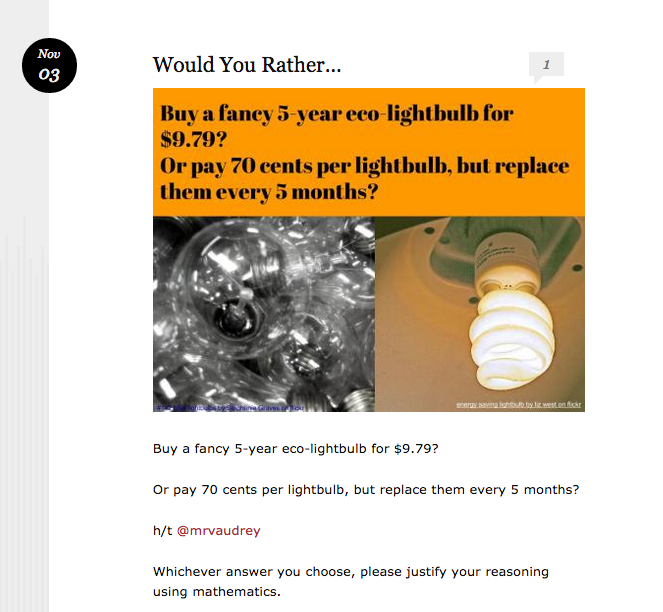 Via one of my favorite blogs, Engage their Minds, I was introduced to the math version of Would You Rather…? 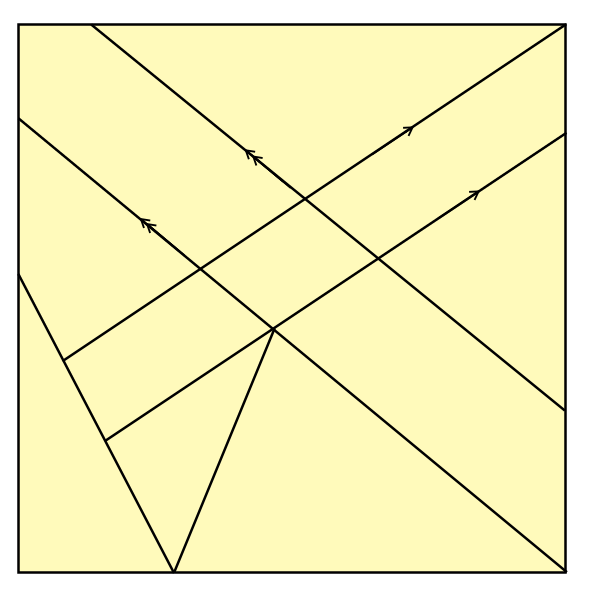 It is awesome – and just happened to have a fraction problem up today which suited us perfectly. A quick run-through of the site shows me that some decent math skills are required but there is also the element of personal choice BUT you must explain your choice MATHEMATICALLY (not just based on personal preference). It is really cool – check it out. I can see kids making these for each other too. And if you have younger kids, Terri from ETM, has created some Would You Rather questions for Valentines Day with a slightly lower level of math skills needed. Check it out! It summarizes what a range of concrete works looks like as reflections of a complex performance goal. He goes on to describe the process in which a rubric is best created and the importance of strong anchor papers or exemplars that illustrate the key points of a rubric. It really is a fascinating article. I have read it three or four times already and each time I am getting new things from it. We are in the process of examining the language arts scope and sequence at our school and will be thinking about the use of rubrics and exemplars in our classroom practice. This will be an article I will definitely be referring back to as I continue to synthesise my thinking on this topic. My hero, Seth Godin, wrote recently on the Red Lantern and, with many schools beginning a new academic year, encourages us to think of employing a ‘red lantern’ philosophy in our classrooms, lecture halls, and institutions. He encourages us to “celebrate the Red Lantern winners” – essentially, applauding and encouraging those who finish last but with massive amounts of gusto, determination and drive. What are you doing for those in your class who continually push themselves without giving up? I am a huge advocate of the Khan Academy. What I want to work on in order to supplement my use of this phenomenal resource, is a map of PBL – Problem Based Learning – math tasks. I take my hat off to the incredible amount of work done by Geoff Krall in combing the internet and his own brain for ideas for such an approach in middle and high school math classes. His blog, Emergent Math, and the post on problem based curriculum maps is amazing and would take more than one weekend to peruse. His work goes down to a sixth grade level – an area he confesses needs the most work – so if you teach math at a younger level, like I do, you won’t find it easily transferrable but you will find it incredibly inspiring. If it leads me on a trail to PBL math maps for younger grades, you know I will share them! Starting at a new school means re-evaluating the things I “used to do back at my old school”. One of these “used to do’s” is the Khan Academy, which aside from sporadic usage by some teachers, is relatively new to our Junior School. As I began looking over the (recently updated) Khan Academy website, I was once again blown away by what an awesome tool this is for teaching math. I put together a packet of information for my team as we begin discussions on the role the Khan Academy will play in our classroom. The majority of the packet comes from me pulling from the mountain of resources available on the Khan Academy website. There is a ton of stuff there to help you get started on your Khan journey. Try clicking here for a good place to begin. The packet I put together contains links to KA materials on their website as well as some materials that I downloaded from the website and (confession time) reformatted so the packet would look more organised. Teachers provide the human element to inspire, motive and guide students through their learning paths. There are some people who believe that technology in education diminishes the importance of teachers. In our experience, nothing could be further from the truth. The fantastic teachers we have seen implement Khan Academy are bright, innovative, creative, and they take their classrooms to new heights. They realize that technology is a tool to help make classrooms more personalized, more mastery-based and more individualized. In a personalized, mastery-based learning environment, the role of the teachers is elevated. Responding to the needs of many learners goes beyond classroom management and a lesson plan. Teachers must be responsive to the data and must problem solve for every learner individually. Technology allows the role to evolve to allow teachers to minimize time grading homework or giving the same lecture, and instead use real-time data to ensure time is used most effectively. 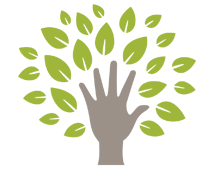 Khan Academy provides the tools so you can do what you went into teaching to do – to personally interact with and provide guidance to every student, and to engage students in collaborative activities and interactions. Technology will not replace teachers, but empower you to be great mentors to your students. We are about to have a back-to-school night and later a parent information session regarding the use of the Khan Academy and this will definitely be information I want to share with my parents. It has also reminded me that I need to be on the lookout for really good collaborative activities and interactions in math for my students. Which is where YOU come in! Please share your gems for thought-provoking, discussion based problem solving for math in the comments box below. I need your help! For the Khan Academy packet I put together for my team, click here. I read an article that expressed extreme dislike (understatement) for the Everyday Math curriculum. This is the same curriculum we currently use in school and was the same I used in my last school, as well as another of the schools I have taught in. If you teach in an IB school, you are going to be asked to look for ways to authentically integrate data handling, measurement and geometry into your units of inquiry. This is difficult but not impossible to do if the basis of your math program is EDM. I haven’t done it yet, but I would love to sit down and look for the connections between these areas of math and our units and pull them into their own ‘math unit’. Again, for IB school teachers, you are not expected to integrate number, pattern and function into your units of inquiry. Think of these components of math as the ‘alphabet’ – addition, subtraction, multiplication, division, fractions, decimals, percentages…these all should be taught in their own right and EDM provides multiple ways of sharing the ‘why’ behind these processes. Use your discretion! As a teacher, you can decide how you present the content to your students. I find the EDM methods for some things quite confusing. I also find some of them really help me explain the ‘why’ to kids who then really get it. 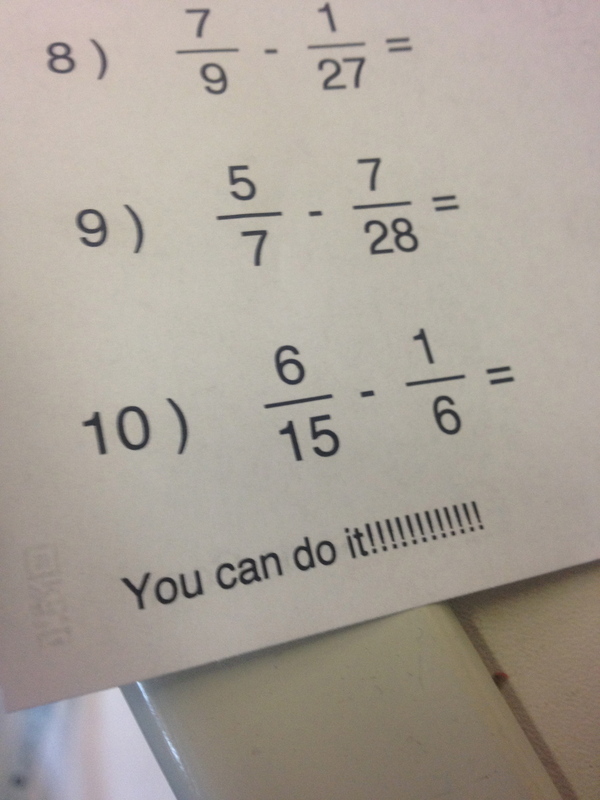 If I have kids who are already solid in a method that works for them, great! Just like we make kids eat a balanced diet, I ask my kids to at least follow along but the freedom is theirs to use whichever method works for them -mostly it is the one they are comfortable with but sometimes they will change it up and go with something new that makes even more sense to them. Play the games – or at least some of them. They are great for engaging discussion and when disagreements arise, perfect grounds for ‘forcing’ kids to demonstrate and explain their understanding of a concept. Don’t start at the very beginning of each lesson. It is just a guide, a plan. It doesn’t say that if you don’t follow it precisely, the world will end! There is actually a lot of good problem solving and analytical thought required in much of the enrichment and study link pages. Flip things around and have students work collaboratively on these in class when they are supported by yourself and other students and can engage in discussion. I never liked math as a kid. As a teacher, I love it. I love the mystery of it, the methods and the madness! I am really grateful to Sal and his Academy for helping me develop a greater love for math. I love that my kids get the chance to challenge themselves and review their work on a regular basis. I love that the videos really explain the concepts in a clear way. I love that I have more time for doing and less need for telling. I love that I can see my kids whiz off into the math matrix with a huge interest and passion for developing their math skills. It is “cool” to love math in my classroom and I have had kids log on each week, on average, for about 2 and half to 3 hours between Monday and Thursday nights. The “requirement” is 15 minutes a night. I see two uses for these – discussion and inspiration for creation. I can already hear a few cries of ‘but we don’t have the technology to do that!”. 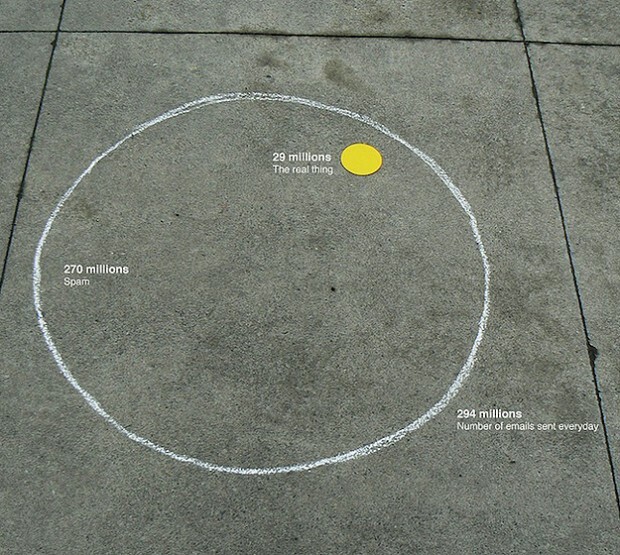 Who says you need technology to make an infographic? Ultimately, it is a graphic that shares information (we used to call those ‘charts’ or ‘diagrams’ or even ‘graphs’ when I was at school). There are people in the wings, ready to launch infographic capabilities to the masses: here are ten sites you could use, a great resource called visual.ly, or five kinds of infographics and free tools to make them. (I can see another post coming soon after I try some of these out!). 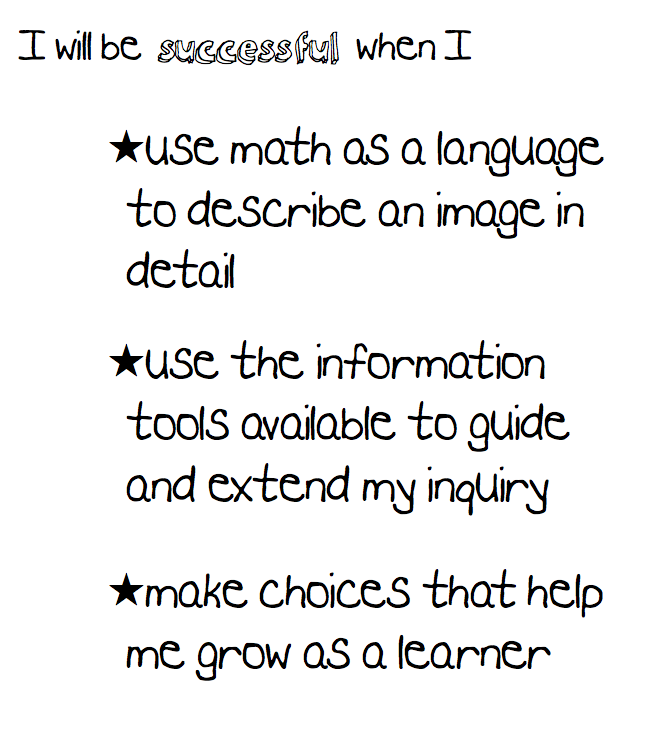 What works for you in your math classroom? Or as a parent, what works for you at home? I know people may have extreme feelings towards Everyday Math, and if I were given no leeway in how to implement in my classroom, if I were not allowed to supplement where necessary (in my professional opinion) and to skip parts that seem somewhat pointless, then I might have some of those feelings too. 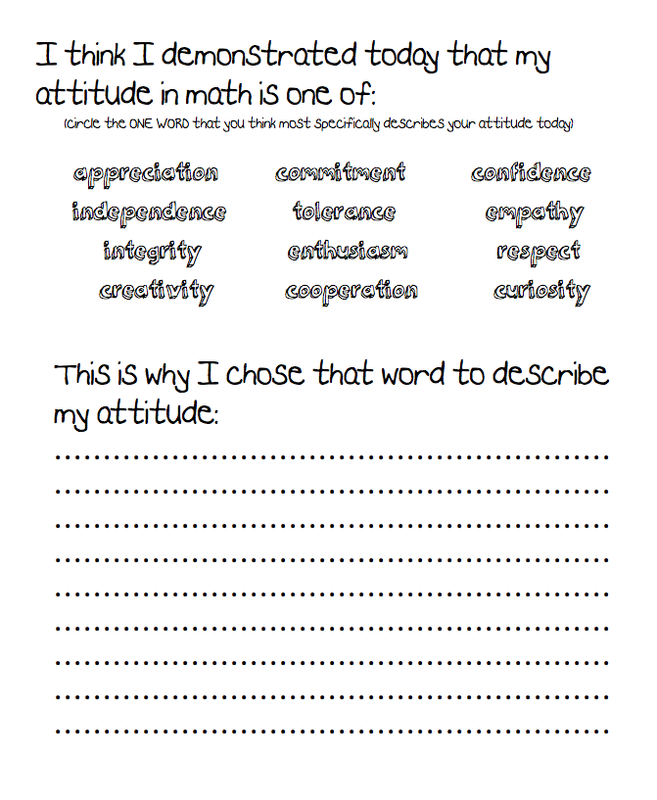 Words like accountability and consistency are just the words that got Everyday Math its stronghold in many schools. In order to have a prescribed set of units of work, complete with tests that even a muppet could pick up and spew forth over the the classroom, schools needed to subscribe to ‘something’ – and Everyday Math has become that ‘something’ for many schools. 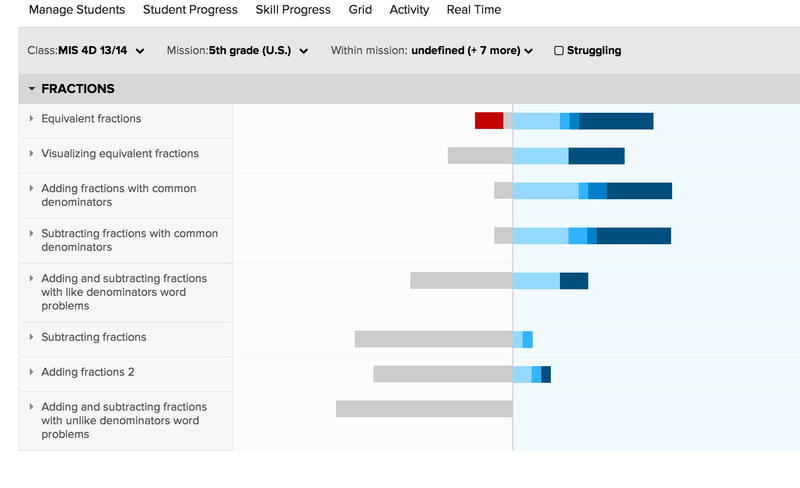 What is missing – and can’t even be found by substituting the Khan Academy (gasp!) – is good math teaching. I am not sure which comes first but if teachers were more confident in teaching math, pulling from a variety of resources to create a balanced math diet, student performance in math would rise, parents anxiety about their child’s level of achievement would dissipate and administrators would breathe, have confidence in their faculty and let them do their job. Am I going to throw my hands up in the air and rage against the Everyday Math machine? At this stage no. Am I going to blindly plod through each page in the text (do I even have to answer that one?). Ultimately, I trust that educators and administrators and parents can work together for the greater good – the kids.